How do I censor my content for Japanese audiences? 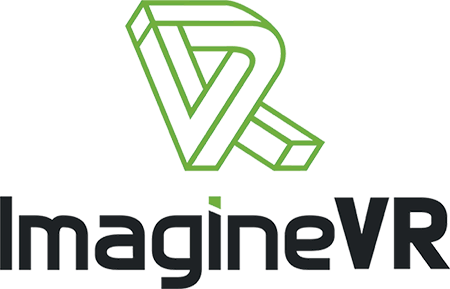 – ImagineVR Inc.
Mosaic blurring certain areas of models used in virtual reality applications is required by Japanese law. Any experiences that will be sold in the Japanese market must adhere to Japanese censorship laws. Specifically, the censorship must be applied to front and rear genital areas below the waist. For your convenience, we have provided a Unity package for Unity developers and a pixelation guide with illustrated steps on how to apply censorship. “Use Blackfade” will allow this. To implement mosaicking in Unreal Engine, please follow the guidelines set forth in this link: https://answers.unrealengine.com/questions/358843/real-time-pixelated-blur-to-3d-objects.html. Please ensure that the censorship applies, either via full-camera mosaicking or fading to black, when the camera enters a censored area. Test your scene to ensure the pixelation works and then submit your compiled project. Here are some guidelines for using the pixelation tool. Using the ImagineVR provided pixelation tool, the amount of mosaicking can be controlled by selecting the pixelated object, expanding the shader for the material, and adjusting the X and Y values. Higher values give a larger mosaic pixelation. Please use good judgment in pixelating the genital regions and do not reduce the X and Y values below the default values of 0.01. The default values should be good for most scenes. You can also use 'fill' shaders instead of pixelation/mosaicking if you so desire.